Despite accounting for 80% of New Zealands exports, Sauvingnon Blanc is not the only wine produced in New Zealand. In fact, it is the wines other than Marlborough Sauvignon Blanc that have been getting global attention in the last decade. Vines were planted as early as 1819, but the modern history of New Zealand wine has its roots in the 1980s, notably with the planting of Sauvignon Blanc in Marlborough. 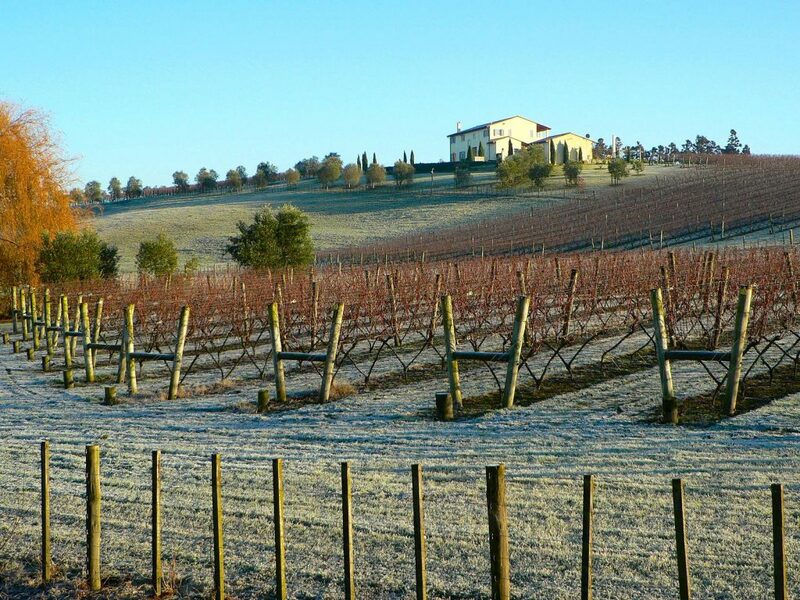 Today there are a number of recognised quality wine regions with their individual quirks and specialties. The following is a geographical overview from North to South. 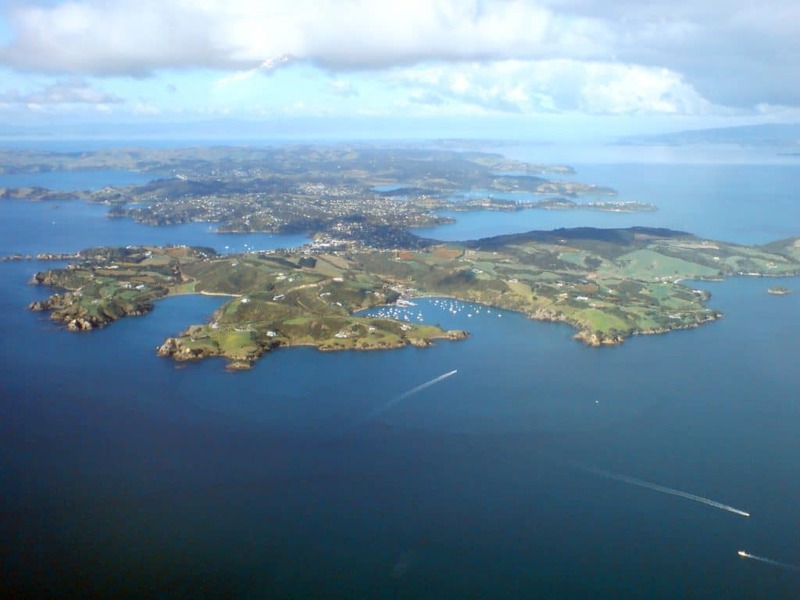 The Northern tip of the North Island is home to beaches, baches and camping grounds. It is warm and temperate but often very wet. There are some good example of international reds like Cabernet Sauvignon and Syrah being made here, but requiring a lot of thought and effort in the vineyard to avoid damp and rot. Auckland is New Zealand’s largest city and surprisingly home to a number of high-quality wine regions in the outlying surrounds. Villa Maria, one of the country’s largest commercial wineries, has its main facility and some vineyards not far from Auckland airport. 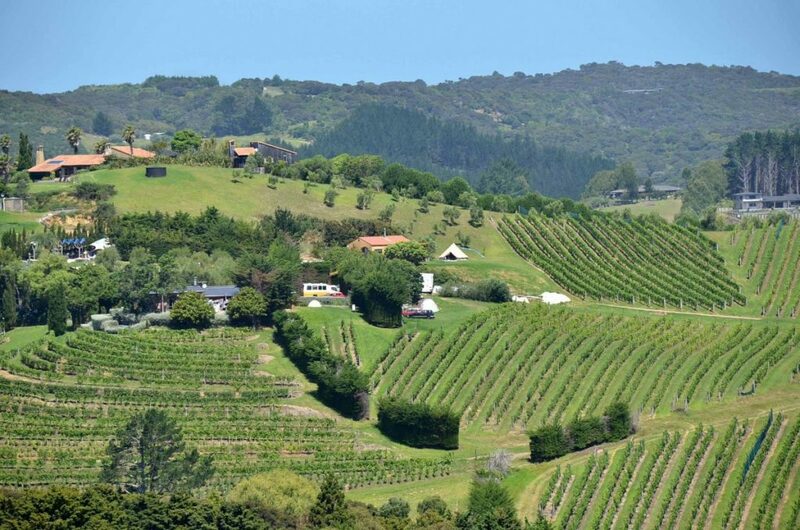 Regions to the north such as Kumeu and Matakana are home to some great Chardonnay and red blends. The jewel in Auckland’s crown is Waiheke Island, a tourist Mecca and home to fabulous whites, Pinot Noir and Bordeaux-style blends. Gisborne is on New Zealand’s East Coast, boasting the first view of each day’s rising sun. Gisborne’s signature variety is Chardonnay, where the growers rode on the popularity of the grape in the late 20th century. The region also produces some interesting aromatics including Pinot Gris and Gewurztraminer. Hawke’s Bay is home to the Gimblett Gravels, an area of diverse and desirable soils that contribute to growing many of New Zealand’s premium reds, including Syrah and Bordeaux blends. Overall Hawke’s Bay primarily produces Chardonnay and Merlot, but there are a range of interesting wines being made and some potentially great sites that have yet to be realised. Kieran is a WSET Diploma student, Chin Chin sommelier and host for Wine Compass. He loves chatting about wine, hosting tastings and getting people interested in wine generally. He's big into Victorian wine, the Loire Valley and the very under-rated wines of Greece.